Policy is often code for “this is what we least like to deal with, so here’s our policy on it.” Plain and simple, policies exist as a perceived protection—for a company, its employees, or an individual. Predictably, they serve as basic, average rules instead of common sense guidelines. They are engineered to strip people from making individual decisions, thereby providing perceived protection for the employer. a valued member of the tribe, provided, of course, that you are on the right side of the policy. But what policies often communicate to employees is that they are not trusted, and even though qualified and appropriately trained, they are not to use their own judgment to make decisions. They are instead to follow policy. if the employee needs additional help or consultation. But most often, policies are a masquerade, starting with their creation when they are designed to provide answers for broad application. This is further perpetuated through adoption and execution, thought to be efficient by repeatable actions and mindless answers without the need for knowing the details of a situation since the answer will be the same regardless. 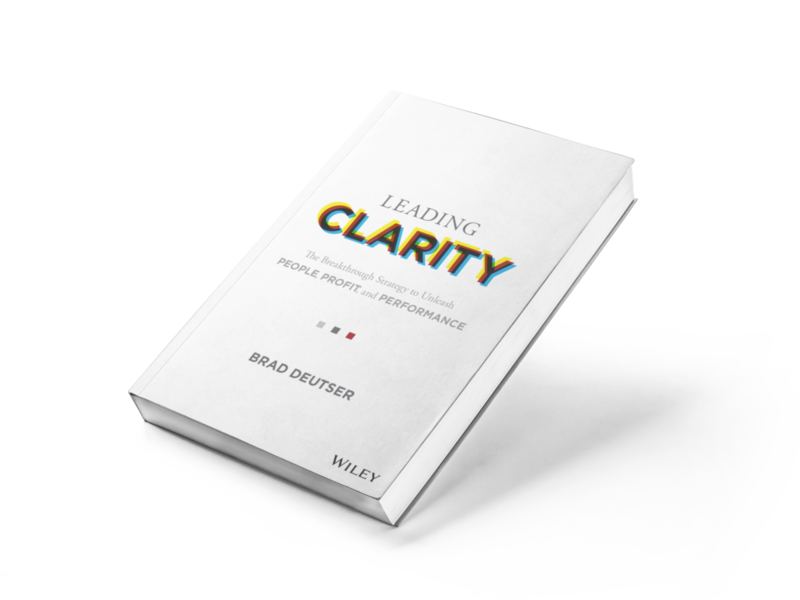 Clarity allows space and structure for something other than a narrowly prescribed code of behavior, and encourages openness and dialogue when there is a difference of opinion or insight into guidelines. An overuse of internal policies is a poor substitute for good management. For example, an oldie but goodie is an infractions policy that is typically put in place to put employees on notice as to what they are not supposed to do. Employers will hold you accountable for tiny infractions and keep track of them in a report or “file.” Employees are at work—not in prison. Managers are forced to become policy guards who are more focused on what employees are doing wrong than right. How many of these policies encourage positive notes placed in the employee file? Could you imagine if the same minute details are recorded on both ends—good and poor performance—of the behavioral spectrum? The point is that the policy often encourages the collection of negative data rather than a balance of the two, which would require incessant collection and aggregation of information. As it is employed in most companies, this is an employee engagement killer. Outside of our own workplaces, we see other examples in our personal lives as well. Have you ever been on the phone with an employee from the airlines with any host of issues who can only cite, “I’m sorry, sir, but that is our policy.” The retort is always the same, “I understand the policy, but this situation, not of my own making, requires special consideration and a smidge of common sense.” The conversation returns, “That is our policy. I’m sorry (the phrase that could become a masquerader because they are neither feeling compassion nor sorrow in any way—they are doing what they have been taught, to rigidly cling to policy when in doubt). There are entire industries built on policy masquerading as clarity—as seen in the insurance business. Whether it is health or home insurance, the insured know that they are paying for a policy to protect them. Unfortunately, most of us are unaware of what the policy even covers, and we are ill-equipped as lay people against the cascade of legal maneuvering and fine print that often guts much of what we think we are protected against. or permission for employees or companies to not doing the right thing. the solution may be costlier than what a prescribed, generic solution may be, but the win of an empowered “now, not mindless” employee and satisfied customer way outweigh, in both the short and the long term, the relatively minor additional costs incurred by the decision outside the prescribed policy. In clarity, everyone eventually wins. And when the person making the policy is clear on the impact on not one but all constituents, then the policy can be crafted to create the necessary outcome.